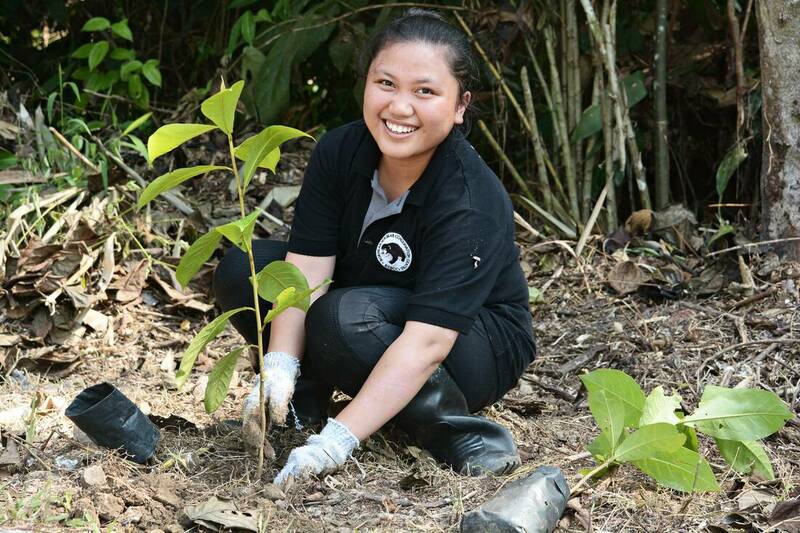 Ever wanted to be part of a sun bear conservation team while exploring the wonders of the Borneo wildlife? 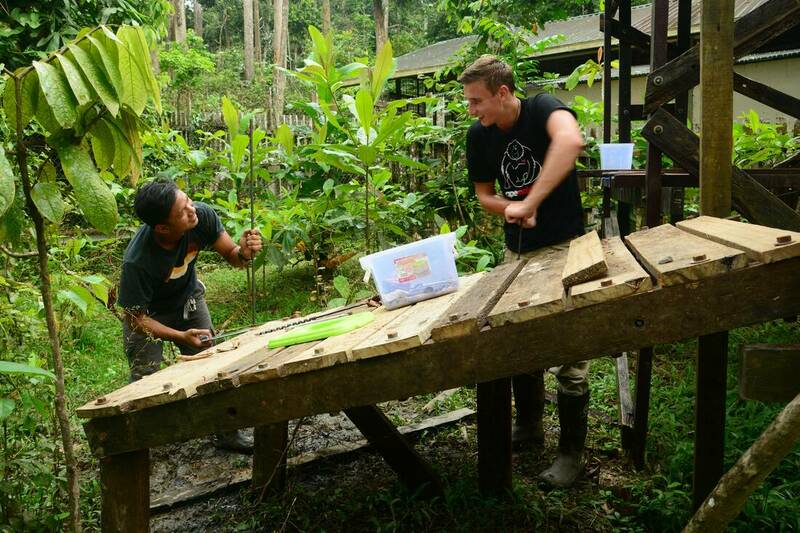 Come join us and volunteer in Borneo with the sun bears! Borneo is famous for its wildlife diversity and celebrates many endemic species. Sun bears, the smallest species of bear, are only found in the tropical forests of Southeast Asia and here at the sun bear conservation centre in Sepilok, Borneo, we rescue sun bears and work to rehabilitate them to the wild. Volunteers from all over the world are welcomed to join the centre’s conservation effort to help rehabilitate these sun bears. 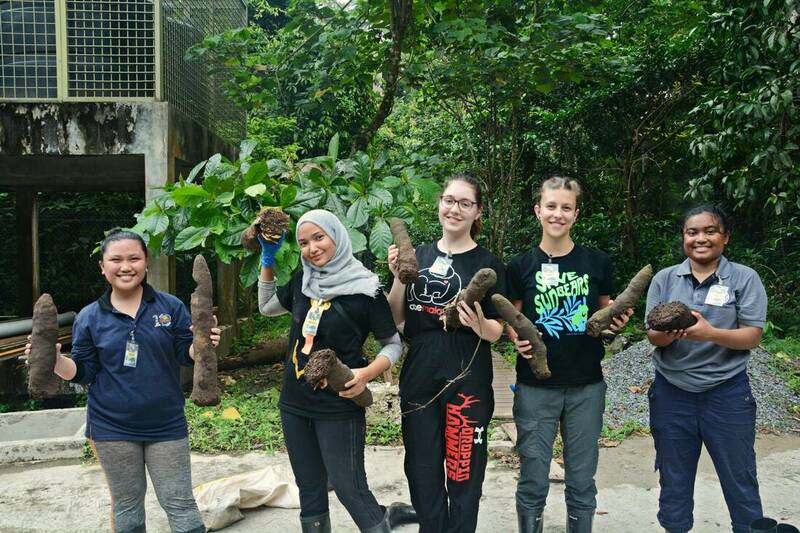 Through the centre’s volunteering programme, volunteers have to opportunity to work with dedicated biologists and researchers as well as learning how wildlife conservation is being carried out on site. 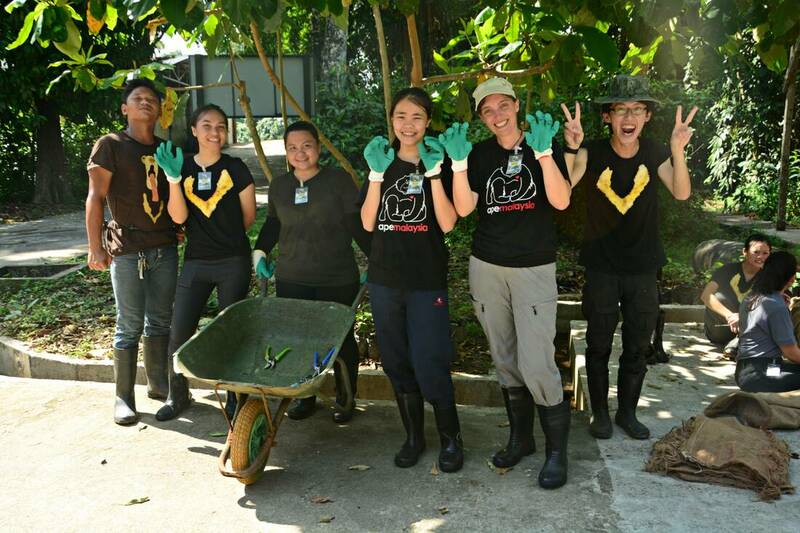 Volunteers will learn about the importance of creating enrichment programmes for the sun bears, the importance of maintaining the cleanliness of the centre, observe the sun bears behaviour and diet and so much more! 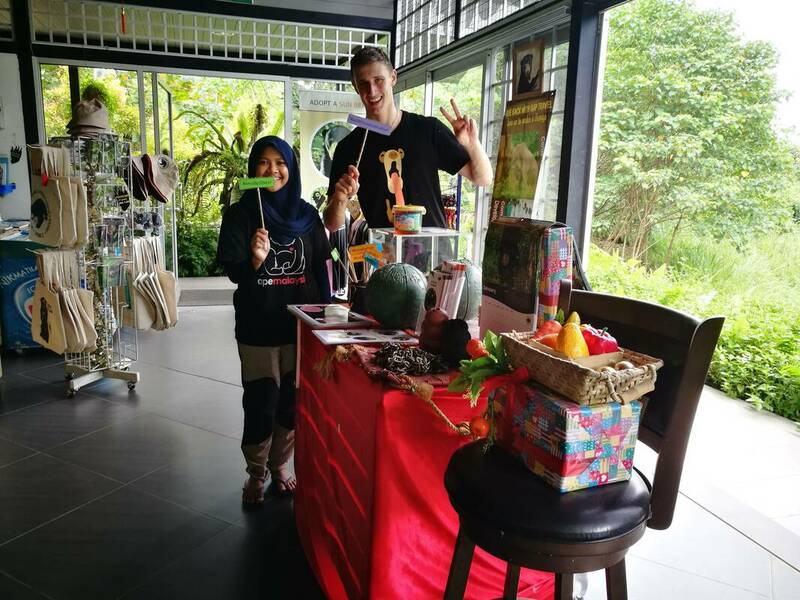 It is a great volunteering programme for anyone who is interested to know more about animal conservation or just to get their hands dirty and do something meaningful while travelling. Sun Bear Observation - Gain fieldwork experience in the tropical rainforest environment and involve in rehabilitation process. This involves cleaning cages and feeding. You will work with different sun bears depending on the needs of the bears, keepers or the centre. Cleaning is vital to BSBCC as better hygiene helps to prevent disease. You must be capable of cleaning up animal faeces – this can be extremely smelly!! Some daily maintenance work such as conduct daily checks on the facilities and general maintenance (electric fence voltage, weeding to avoid short circuit, painting etc) may be included. Volunteers will be involved in designing & preparing enrichment. The effectiveness of the enrichment items on the sun bear behavior will then be observed. You always have to clean up after enrichment activities. You may be asked to design and work on small construction projects to improve the night dens or enclosures. This may include assisting in building new exhibits and extensions to improve the facilities, or improving existing exhibits by adding furniture or painting. There is an education centre and library at BSBCC. 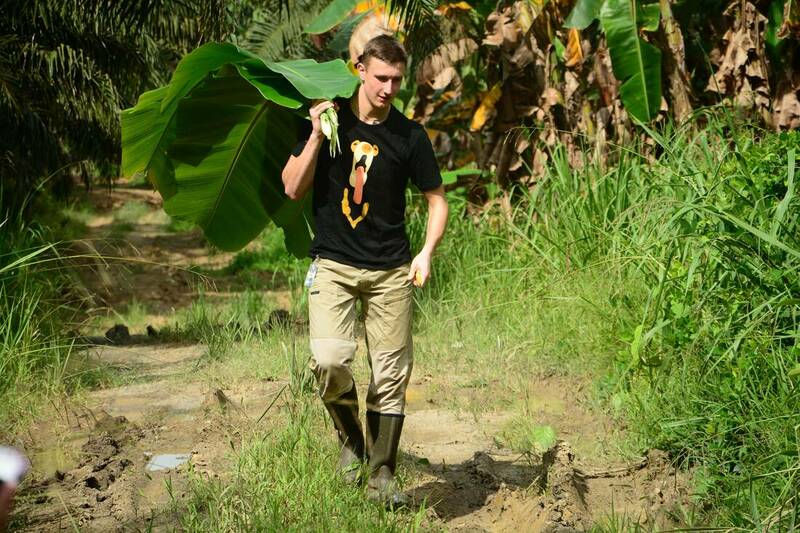 Volunteers should learn as much as possible about the sun bears. You may be asked to talk to school children and design an education session for them. 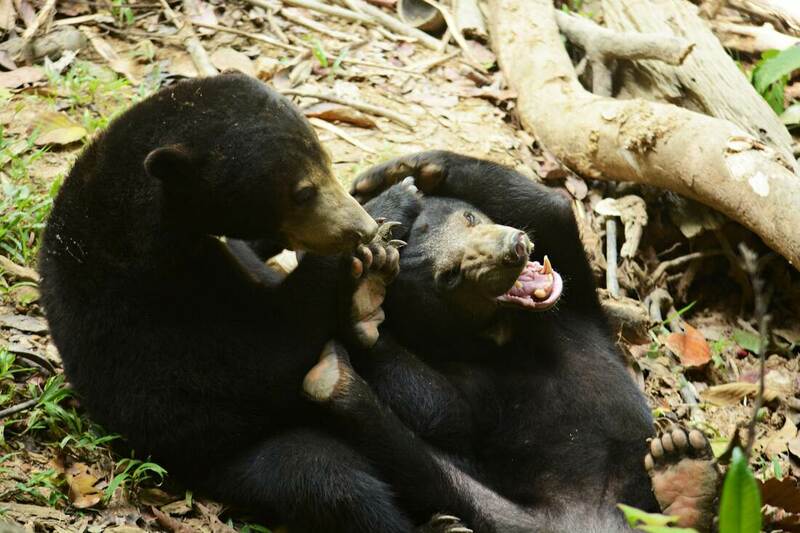 You may also be asked to speak to visitors at the visitor centre and outdoor education gallery about sun bears. You may also be asked to prepare displays and information on them. Volunteers will be in charge of updating the blog and data entry of the Bear Behaviour Record and the Weekly Record. Donation to the Sun Bear Centre Accommodation, meals on working days, airport transfers, transportation to BSBCC each day, organisation’s T-shirts, dedicated programme coordinator. Travel between Sandakan and country of origin (flight tickets, bus fares etc), travel insurance, visa and permit applications, personal travel on days off, personal incidentals etc. Find out about the availability of a programme by filling out an Enquiry Form. Once we have confirmed that your selected programme and dates are available, we will send you an application form. This form will ask for your personal details, including experience and health conditions. Upon approval of application, you will be given a date and time for a Skype interview to be conducted. If you pass this interview, we will send you a confirmation and acceptance to be a volunteer. You will then be given 2 weeks to make the necessary payment. Successful applicants will need to make their deposit payment no later than 14 days from the day their application is accepted. If the deposit is not received within 14 days, your application will be cancelled automatically. Once a deposit has been paid we will email you our Know-Before-You-Go guide, which will give you useful information to help you prepare as a volunteer. Full payment is required no later than 45 days prior to the first day of your programme. Failure to pay the full amount on the required date would result in an automatic cancellation and the next volunteer on the waiting list will replace you. You may pay online by credit card or a direct transfer to our account. Payment details will be sent to you upon successful interview. Credit card payment will incur an additional 3% credit card fee. 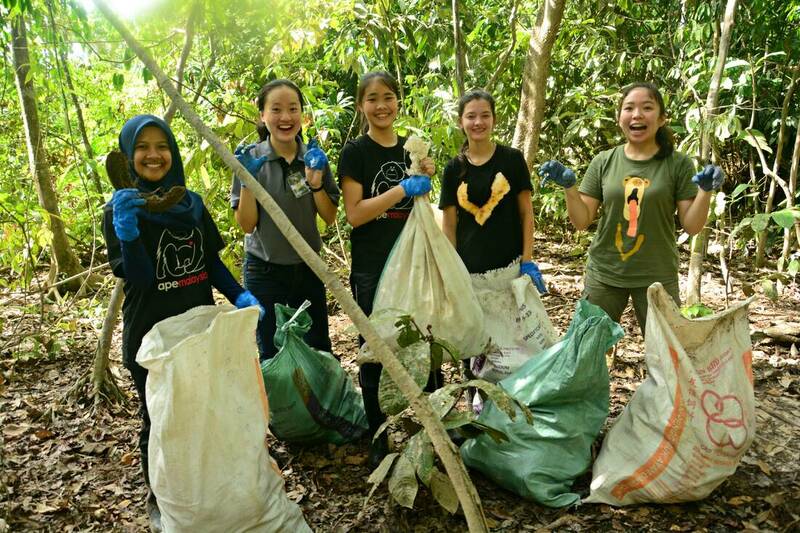 For more information, please contact our volunteer manager at info@ApeMalaysia.com or fill in our Enquiry Form. the world's smallest bear - The Sun Bear! 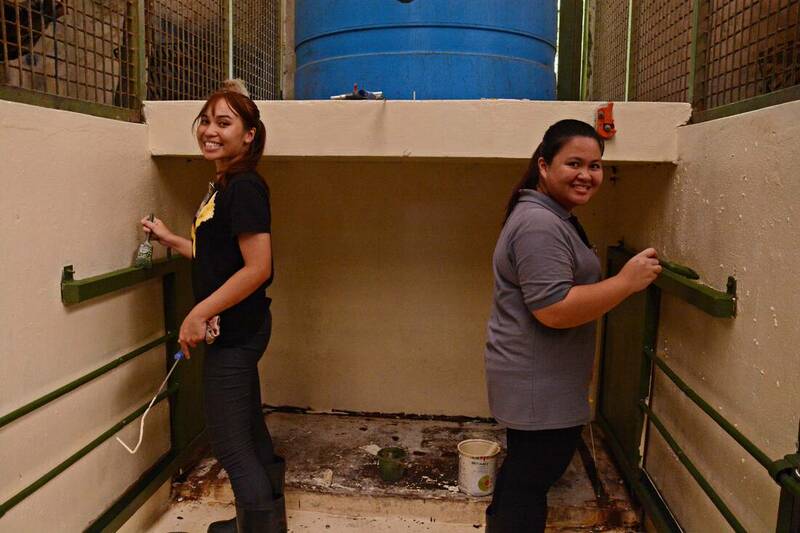 Assist bear keepers in food preparation, feeding and maintain cleanliness of enclosures. To encourage and stimulate natural sun bear behaviors through sight, smell, taste, touch, and interaction. This will ultimately prepare the sun bears for release back into the wild and increase their chances of survival. Assisting tours and guide visitors around the Centre. This will help to gain valuable experience, interact with visitors from around the world and help to spread the words about sun bears!